J. Scott Albright joined MacKenzie Contracting in April of 2010 as a Senior Project Manager and has quickly established himself as a leader. 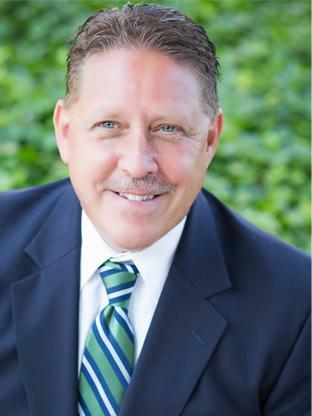 Today, as a Senior Vice President, Scott’s day-to-day responsibilities include: preparing conceptual and competitive bid estimates; contract and bid negotiations; monthly budget reviews; subcontractor scheduling updates; coordination with the project superintendents; expediting building permits; and quality control from the start of the project through the punch list process and move-in. Prior to joining MacKenzie Contracting, Scott spent 12 years with a local interior contractor completing over 400 projects and 3.5 million square feet of space. His projects included law offices, retail, medical facilities, mixed use, investment firms, and general office construction throughout the Maryland area. Scott brings over 33 years of construction experience in both new buildings and interior renovation projects.